We are committed to providing cost-effective, reliable products that will give you a competitive edge. Our customer and technical support allows us to build a long-lasting relationship to improve your overall client and employee satisfaction. 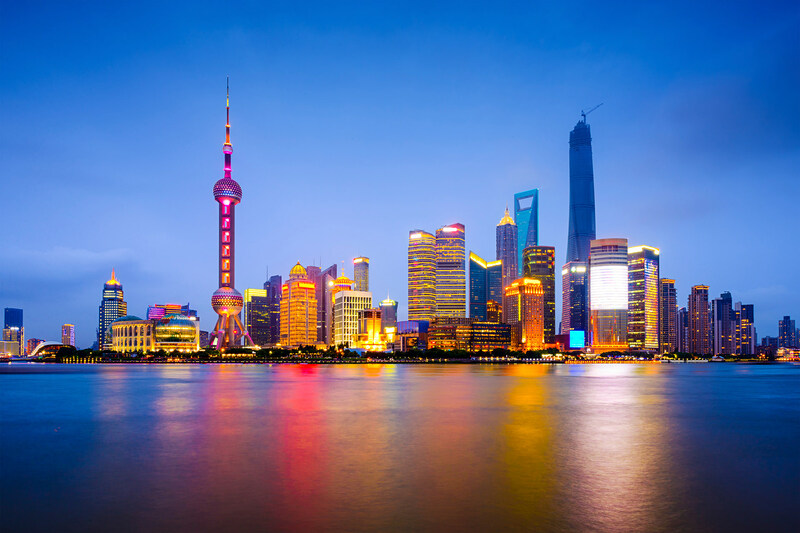 We offer multiple warehousing locations, provide inventory management options to support your operations, and make deliveries throughout the world. 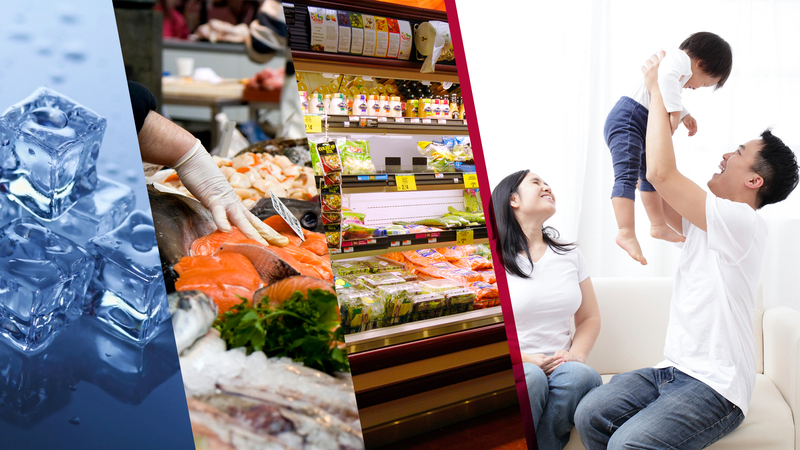 All of our interactions, processes, and solutions are designed to bring value to you in meaningful ways. We believe it’s our responsibility to lead in making a difference globally to ensure your family is comfortable in the most efficient and reliable ways. We believe you deserve better products. It is our mission to ensure that is exactly what you receive. All of our interactions, processes, and solutions are designed to bring this value to you in meaningful ways. 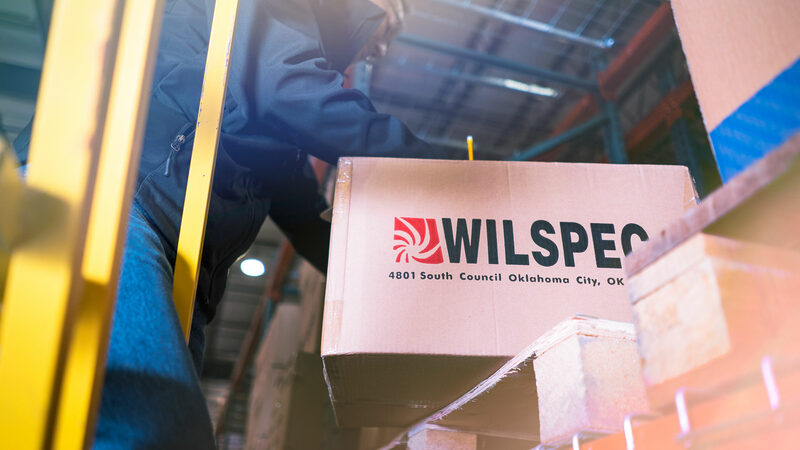 From offering you improved costing and local warehouse and supply, to providing you with products that lead the industry in life-time reliability and warranty coverage, Wilspec® provides a Dynamic, Performance, and Logistics Edge that ultimately gives you the Competitive Edge. Our story centers on our conviction that when we enter into business with another company, we are truly joining forces with them. 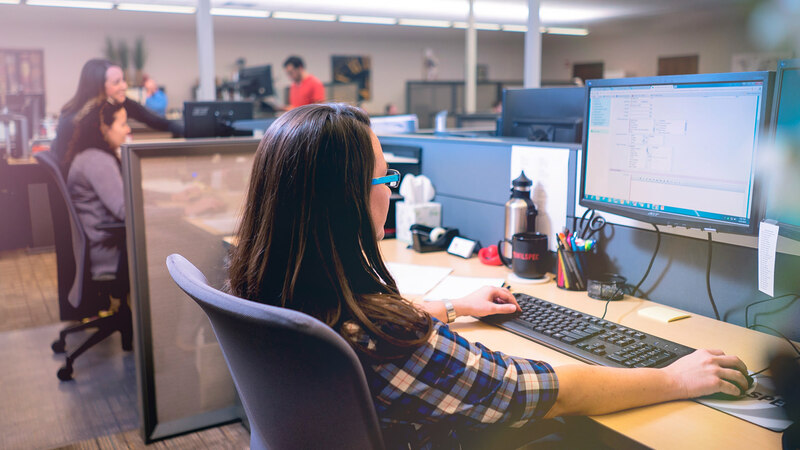 Through innovation, process efficiency, effective communication, a friendly knowledgeable staff, and true customer solution, Wilspec® strives to always improve your overall client and employee satisfaction. Our customers are always searching for ways to increase performance. It is our goal to provide safe, reliable products that meet the highest quality standards. We take into account the specific demands of your application and your operational processes. 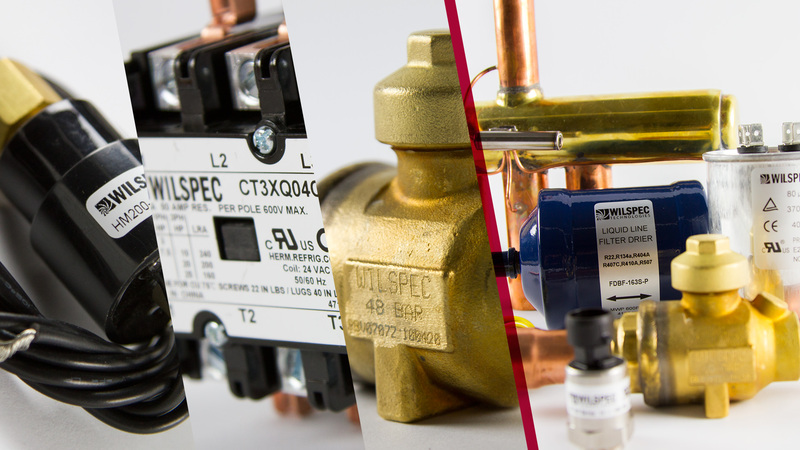 Since 2000, Wilspec®’s engineers have designed and introduced thousands of product combinations for the global sector. Each product is designed using state-of-the-art 3-D mechanical design software and produced with precision tooling. With expertise related to performance, testing, and agency requirements, Wilspec® ensures you receive the components best suited to your applications and operations from start to finish. We understand Logistics. We believe it is more than shipping product; it should also improve your client satisfaction, give you a competitive edge, identify and reduce cost drivers, and create more efficient work processes. Wilspec® provides inventory management options to assist you in efficiently managing every stage of the product’s life-cycle, including multiple warehousing locations to support your operations throughout the world.